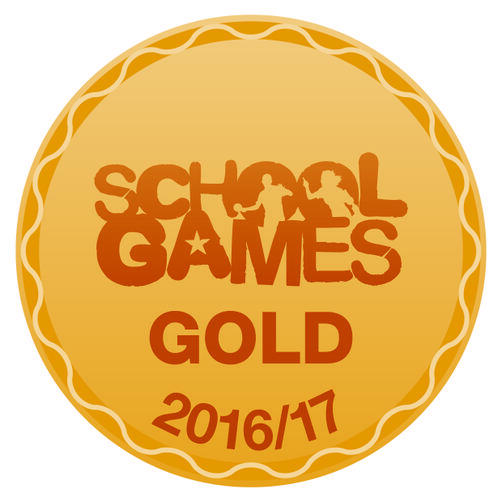 Gold Award for School Games Mark! We are delighted to announce that Blackpool has achieved the School Games Mark Award for the 2016/17 academic year. The School Games Mark is a Government led award scheme launched in 2012, facilitated by the Youth Sport Trust to reward schools for their commitment to the development of competition across their school and into the community, and we are delighted to have been recognised for our success. With a large percentage of young people competing in local inter-school competitions this year, we are extremely proud of our pupils for their dedication to all aspects of school sport, including those young volunteers, leaders and officials who made our competitions possible. Roll on the 2017/18 sporting seasons!